AWS & Google Cloud Server Monitoring for PCI Compliance. Why you need Cloud Monitoring? 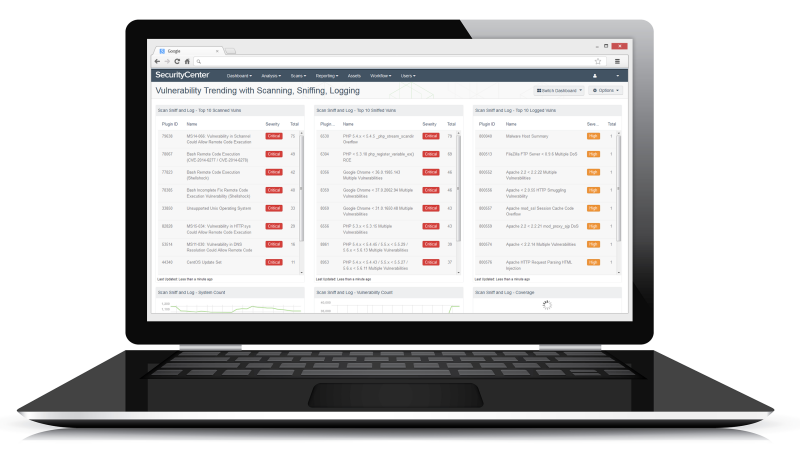 CyberHunter Log Management simplifies the collection, retention and analysis of logs, helping you to improve your security and fulfill key compliance mandates such as PCI DSS. Log management is a requirement for most compliance specification and is a best practice in the detection and remediation of threats. CyberHunter carries out advanced log data analysis to identify and warn you of potential threats to your organization. 24 x 7 MONITORING & COMPLIANCE Meet PCI, HIPAA, HITRUST, GLBA, GDPR and other logging, storage and analysis compliance requirements. ADVANCED MACHINE LEARNING ENGINE Detect and manage threat risks to your applications and infrastructure that may be present in your on-premise or cloud network. HEADACHE-FREE STARTUP Launch our SIEM service in just a few minutes with the industry’s most reliable log collectors.